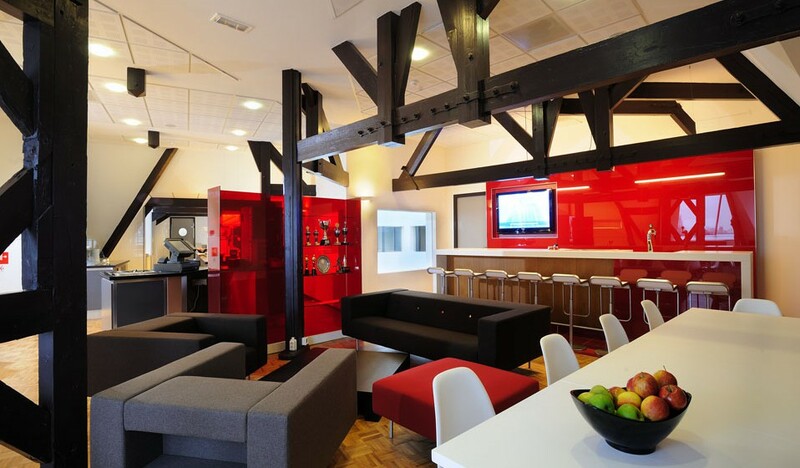 Lovells lawfirm moved into a beautiful office with character, right along the canals of Amsterdam. They wanted their interior to reflect the prestigious exterior and extraordinary location. 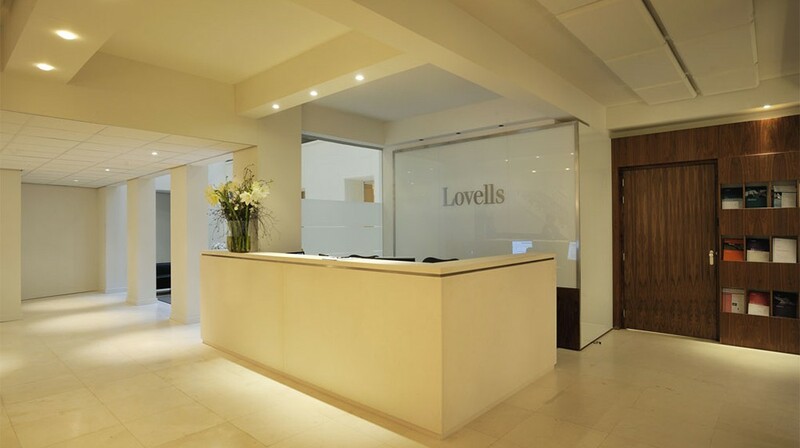 Keeping Lovells’ clients in mind we designed an office which is both impressive as well as reassuring. 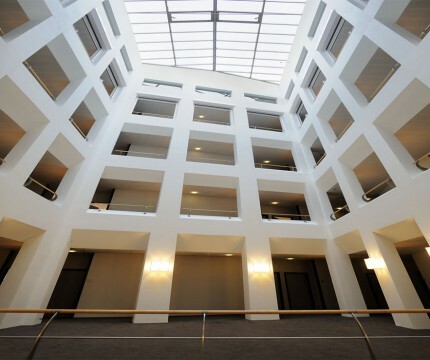 Their remarkable atrium was renovated and complemented with a modern and clean feel. 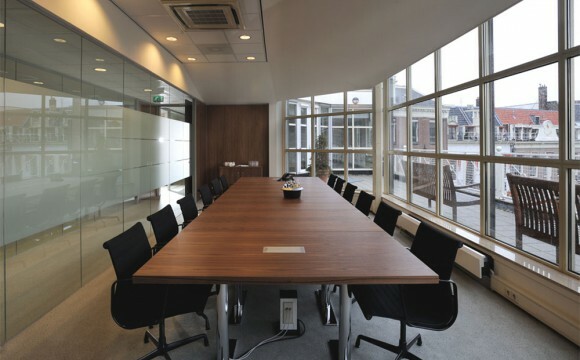 With a sleek and light interior we managed to create a calm and protective environment.